At Body Shop Supplies, we strive to offer the best in customer service at reasonable prices. We are here to offer the knowledge gained through nearly 40 years in the industry. 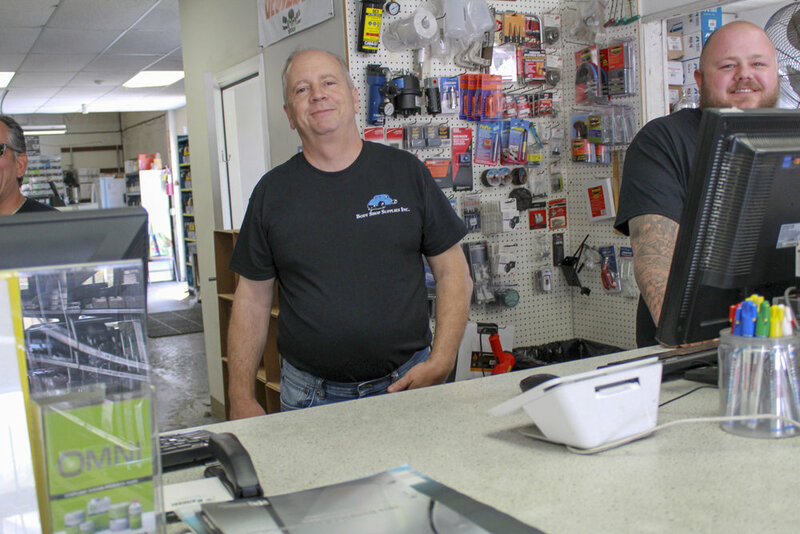 Whether you are an experienced technician or a first-timer, we can give you the advice you need to do your repair correctly. 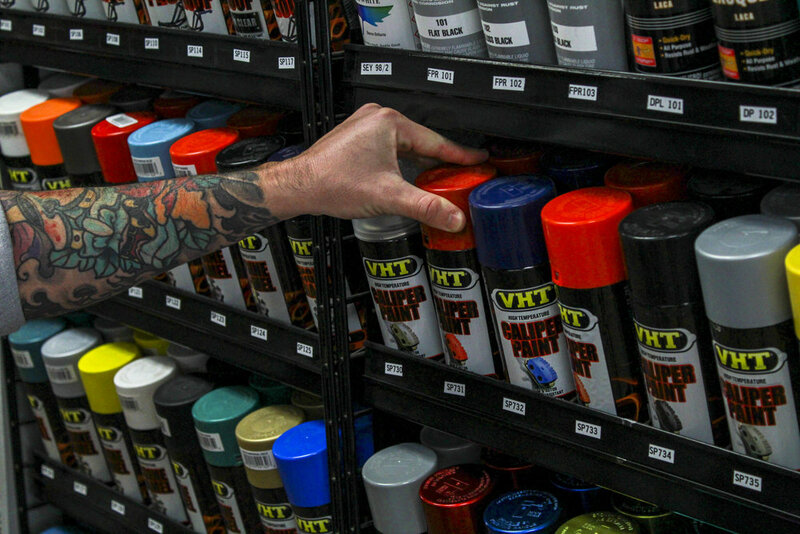 We have a very large selection of aerosol paints and primers to match your car color. 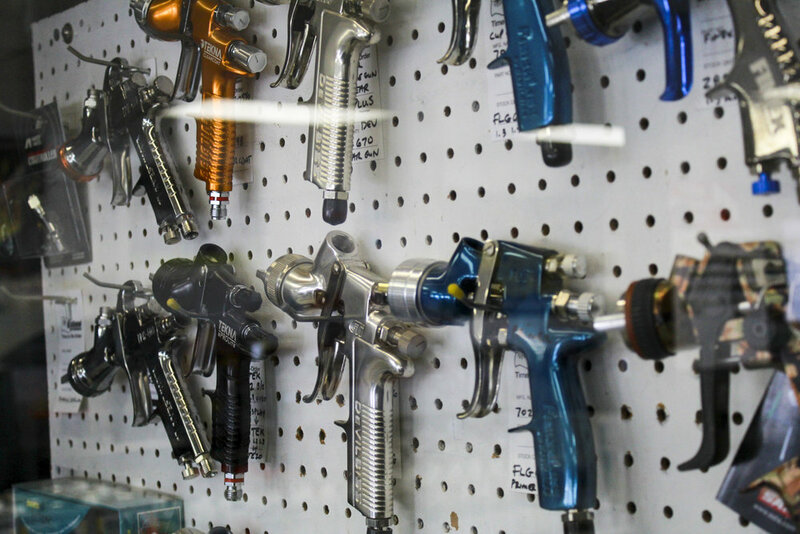 » We sell and repair spray guns and many brands of air and electric tools. » We rent how-to DVD’s for painting, bodywork, and pinstriping. » We carry a full line of detailing products. » Free delivery to body shops in the local area. Just give us a call and we will do our best to help you.